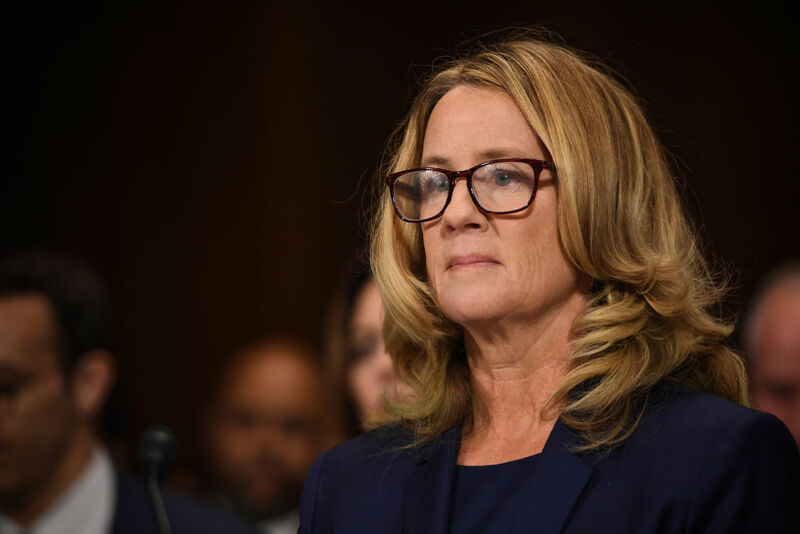 John Nolte at Breitbart pointed out how some so called journalists and even Judge Napolitano at Fox News called Ford's testimony before the Senate Judiciary committee, "credible". Then he unloaded facts. How dare he! Most of the socialist media can't seem to grasp, and this includes some, but not all, at Fox News, that women, just like men, actually have the ability to lie. And yes, sometimes they even have fake assault claims.